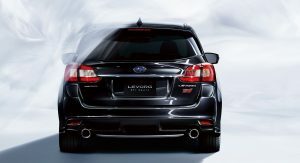 The good news is that Subaru finally introduced the STI version of their Levorg wagon today; the bad news is that it’s not a true-blue STI we were expecting, but rather a wishy-washy shade of blue. 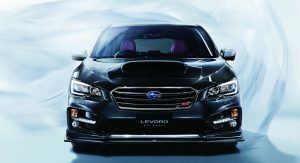 The one thing STI fans really want from a car bearing Subaru’s motorsport and tuning outfit’s name is more power, but there’s nothing of the sort on the Levorg STI, as the Japanese carmaker left the regular 168hp (170PS) 1.6-liter and 296hp (300PS) 2.0-liter turbocharged engines that are paired exclusively to a Lineartronic CVT automatic untouched. 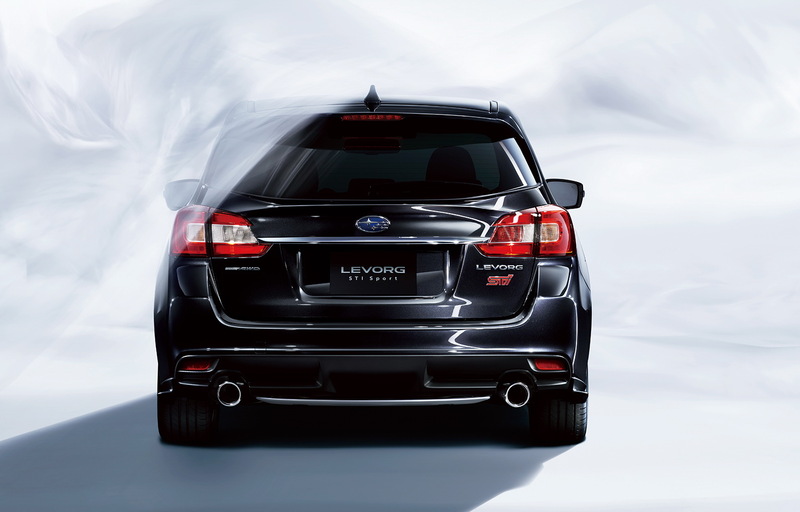 Instead, Subaru pulled some STI parts off the shelf and combined them with a few styling and handling upgrades. 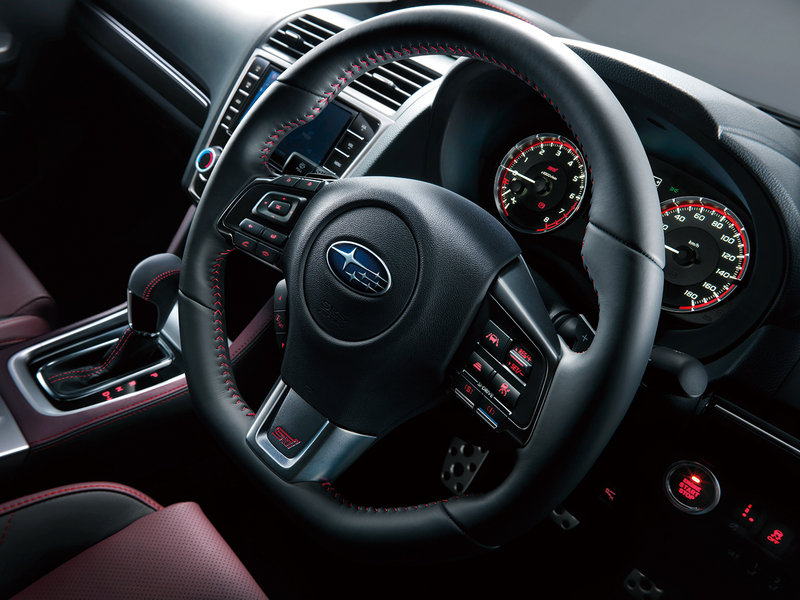 The only true performance improvements were made to the chassis with a specially tuned version of Subaru’s DampMaticII variable damping suspension with new Bilstein shocks, the modified electric power steering system, and the 18-inch STI alloy wheels. 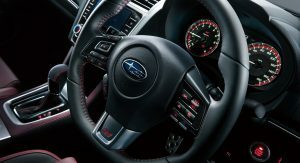 On the outside, the Levorg STI Sport gets a new front bumper and grille, LED fog lamps, chrome exhaust tips and the addition of an optional WR Blue Pearl paint, while inside, there are two-tone black and dark-red leather seats with STI logos embroidered in the headrests and dark-red contrast stitching on the steering wheel, gear lever and door panels. 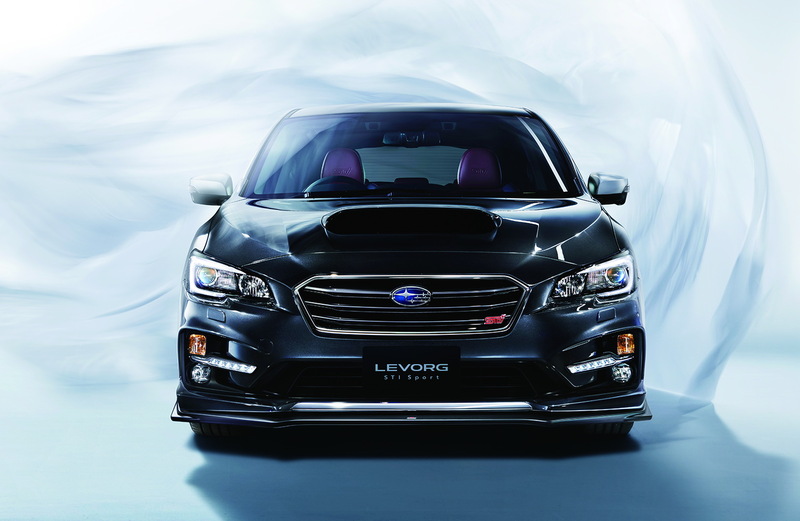 The new Levorg STI Sport will be available exclusively in Japan with prices set at 3,488,400 Yen (equal to $32,500) for the 1.6T and 3,942,000 Yen ($36,700) for the 2.0T. 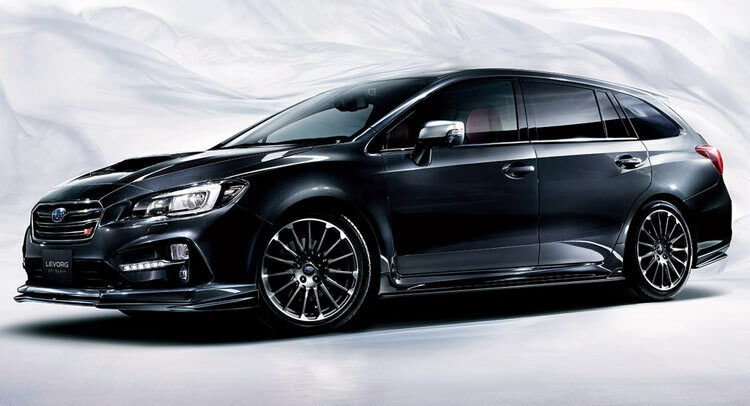 Sorry but, isn’t 300hp enough for a STi version? Not when you can get a Audi RS3 today! It’s an arms race, you see. No one will be happy with their car (obviously) until everything is putting out 200hp per litre and can do the 0-60 in under 2 seconds. 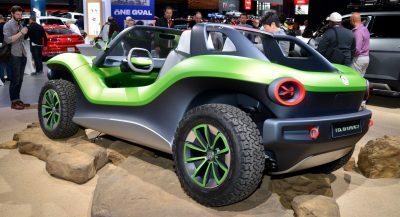 The problem is that this arms race has given us truly great cars, but also some pathetic rides. 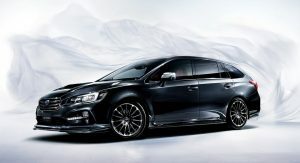 It doesn’t even have a stick and they have the nerve to call it an STI?? 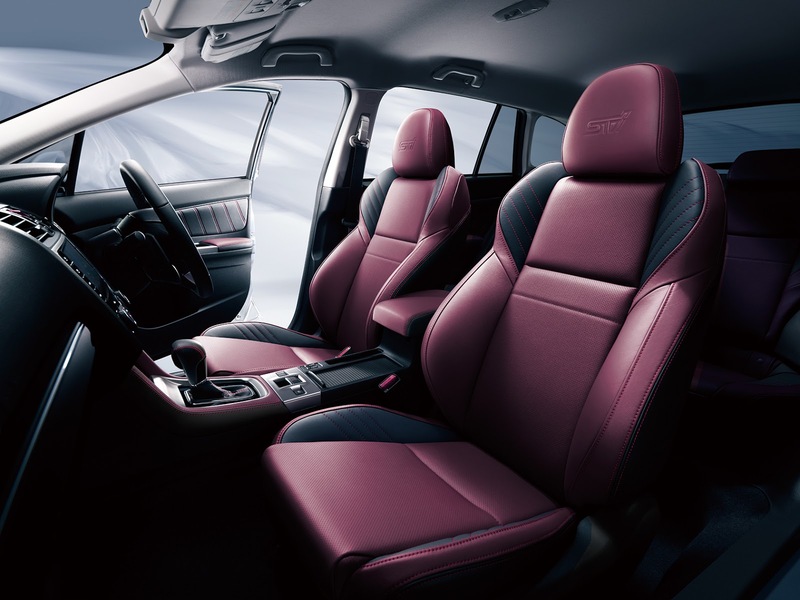 Honestly, 300hp is barely adequate when you expect a sports-oriented car. When I drove my 335i for the first time, I thought “wow, this is not at all as fast as I was expecting”, and I wasn’t used with high power as I didn’t drive cars over 150hp until then. The power only became adequate after over 400+hp with some heavy modification work. 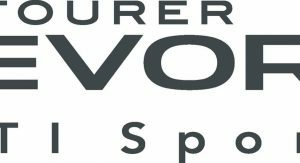 It’s probably around 360hp mark when you can say a car fulfills its promise as a sports-oriented car. I wouldn’t spend money on a 2l/300hp car. That is a dead-end regarding tuning with reasonable costs. Better spend half of the sum on an “A to B” car and call it a day, or half more and get proper power. 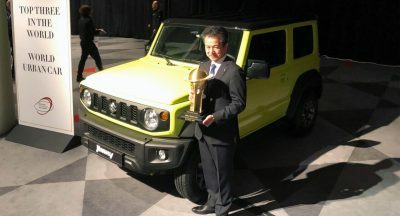 Maybe it’s really a “Tuned By STI” model and we simply are bad at translating Japanese? 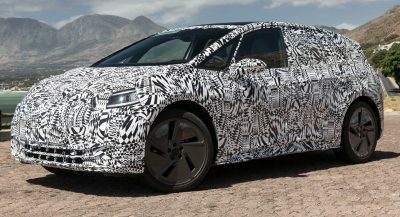 Will this reach U.S. shores?